People from all over the world can envy the Chinese. First, they celebrate the New Year on the usual Gregorian Calendar. And after they celebrate the Chinese New Year also known as Lunar New Year or New Year Festival. In modern China, this festival is also called the Spring Festival. However, from recently this holiday has also been celebrated by representatives of Western cultures. Especially among people who want to learn more about Chinese culture. Since the Chinese are using the lunar calendar the date of the Chinese New Year constantly changing between January 21 and February 21. For example, in 2018 it was February 16, in 2019 — February 5, and in 2020 — January 25. In the old days, the celebration could last for a whole month. But in modern times people don’t have so much time, the celebration lasts 15 days only. But this is quite enough to have a really good time. 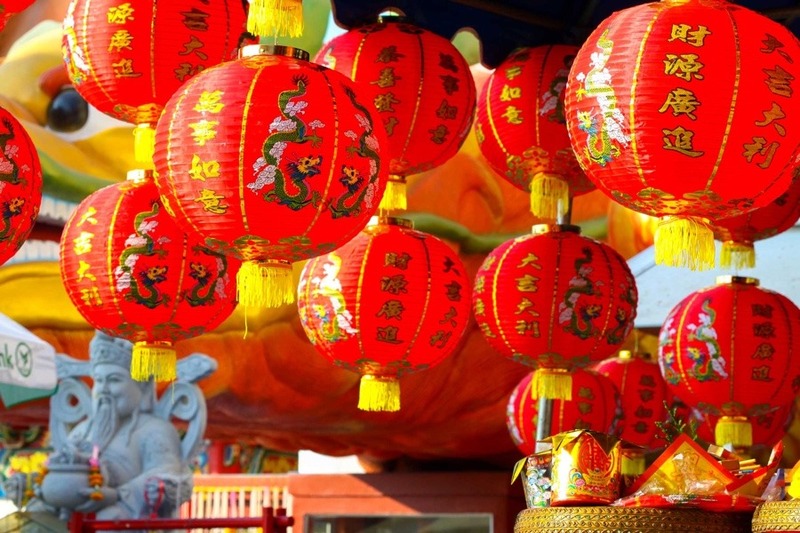 It is no exaggeration to say that Chinese New Year is one of the world’s biggest festivals. Because of that, it influences a world culture in a huge way. Chinese New Year is an official holiday in China and some other countries — Brunei, Indonesia, Malaysia, Thailand, Vietnam, etc. At this time, various loud processions and beautiful shows are held and fireworks are launched. The smell of incense and red colour are everywhere. According to ancient legends, noises and red colour helps to scare the mythical monster Nian. Traditional gifts at this time are red packets, which usually contain money. Depending on the welfare of the giver, it may be a small or very large amount. Sometimes money can be replaced by chocolate coins. Everywhere families get together and prepare delicious traditional food. Chinese believed that the spirits of dead ancestors are present at the table too. And every day of celebration brings something new, according to millennial traditions. This is a time of reconciliation, communication with family and friends and forgiveness of all old grievances. 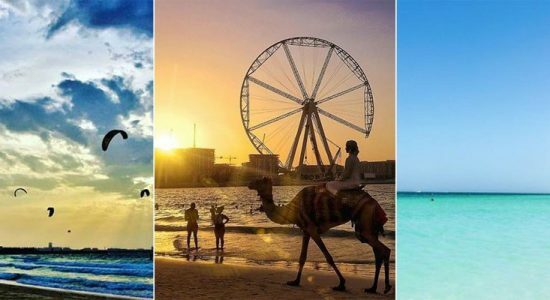 And if you have an idea to celebrate the Chinese New Year, the best way to do it — visit Dubai. Of course, it is not an official holiday here, but almost 300 000 Chinese live in the UAE. And many thousands of Chinese tourists visit this hospitable country every year. 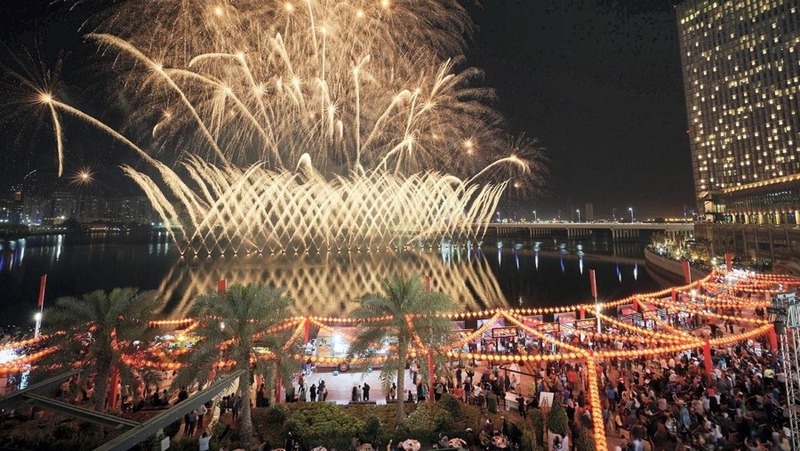 Of course, many places in Dubai and other emirates are preparing to meet the Chinese New Year. 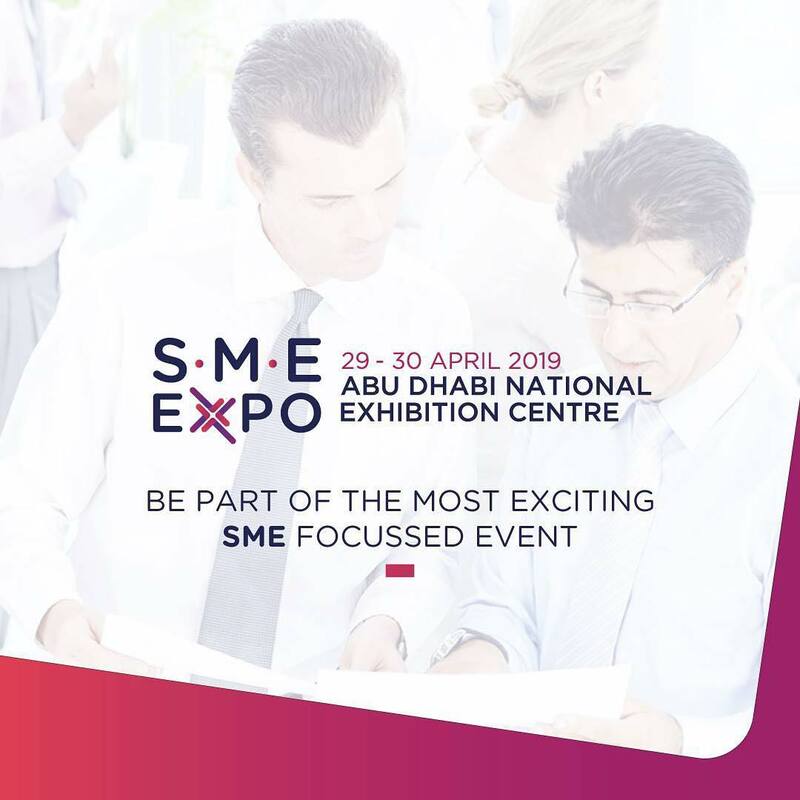 Various shows, fireworks, and parades in different parts of the city are waiting for you — City Walk, Dubai Festival City, Yas Island, Riverland, and many other places. And of course, you can taste Chinese food in a variety of restaurants in the city. It’s a good time to get in touch with Chinese traditions. 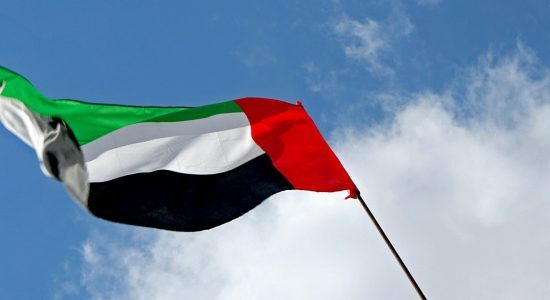 Flag Day — is one of the most important holidays in the UAE. Usually it is celebrated on 3th November, but sometimes the date varies (for instance, in 2017 the holiday was on 2nd November).